In this post, I will be talking about How to Remove Default Footer Credits from the WordPress theme GeneratePress. 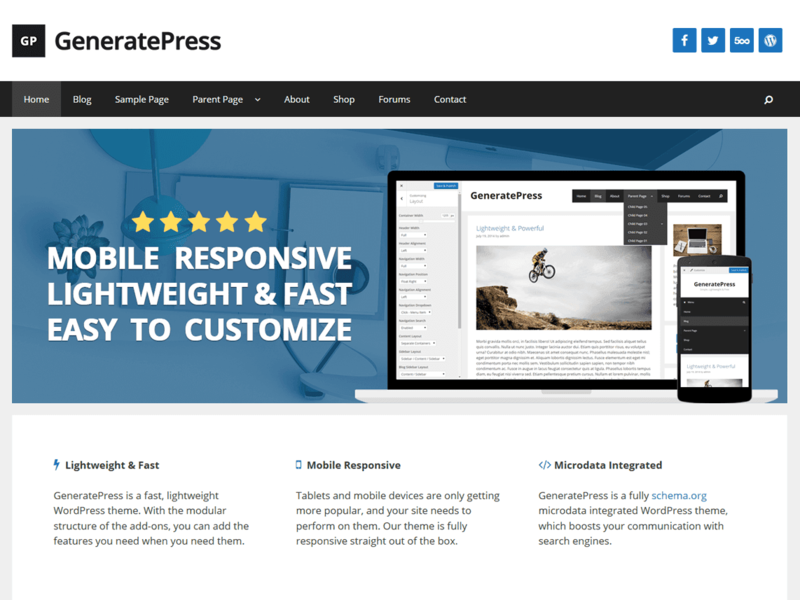 GeneratePress is a very lightweight (< 1MB while zipped), fast, responsive and SEO friendly WordPress theme with more than 100000+ active installs. 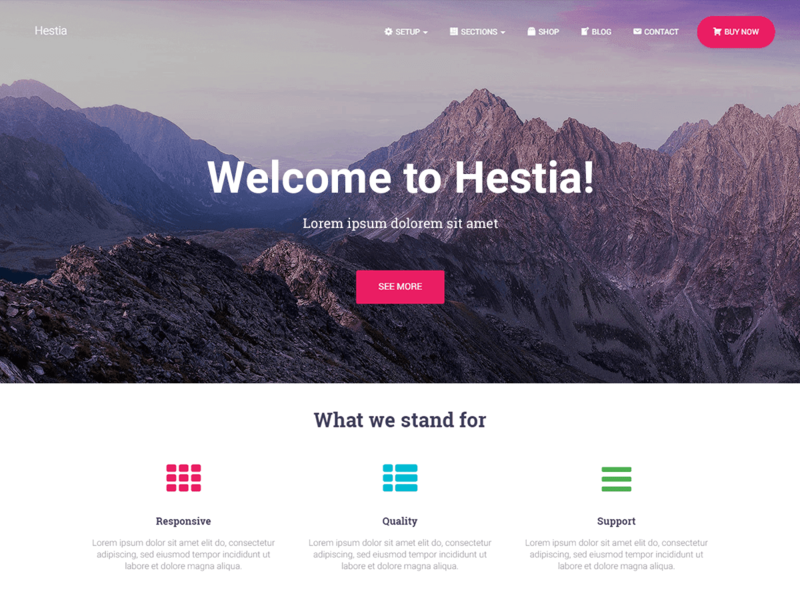 The theme works great with many page builders too and supports almost every famous WordPress plugins. GeneratePress provides you with an option to add custom copyright texts to the footer but it doesn't have an option to remove the existing default footer text. 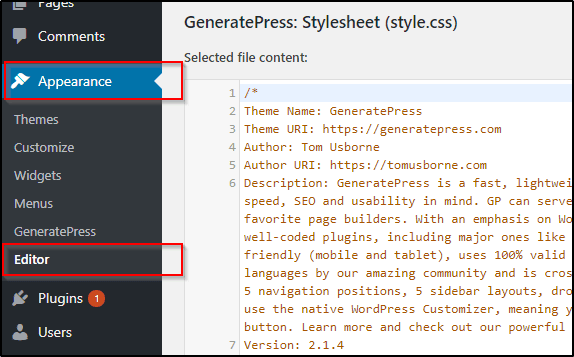 So, in this post, I will be sharing a way to even remove the default footer text from the WordPress theme GeneratePress. First of all, log into your wp-admin by going to the YourSite.com/wp-admin. Where YourSite.com is the address of your website. 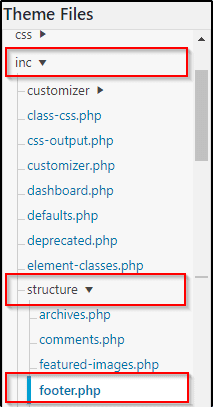 From the right side navigation, navigate to the inc > structure > footer.php as shown in the image below. You will now have to do some minor changes in the code from line 81 to line 83 as shown in the image below. If you're unable to view the code in the image above then I have also written the lines 81 to 83 below. If you have any difficulty removing the footer credits, let me know in the comments below.